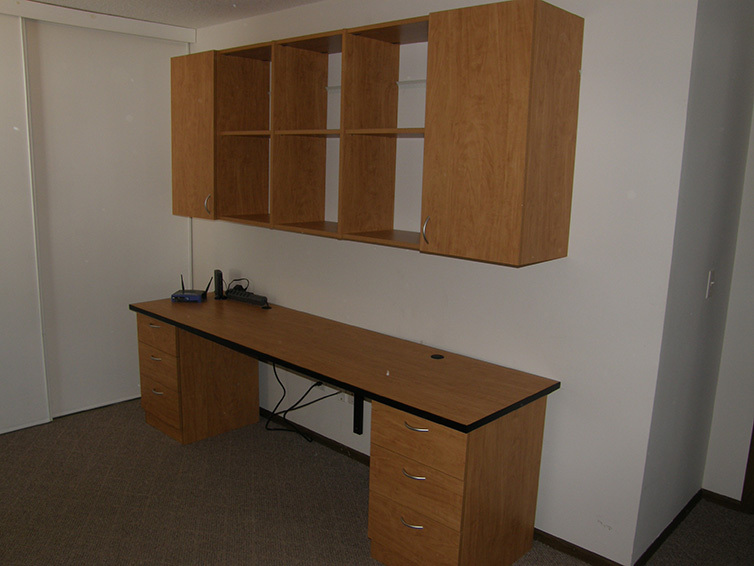 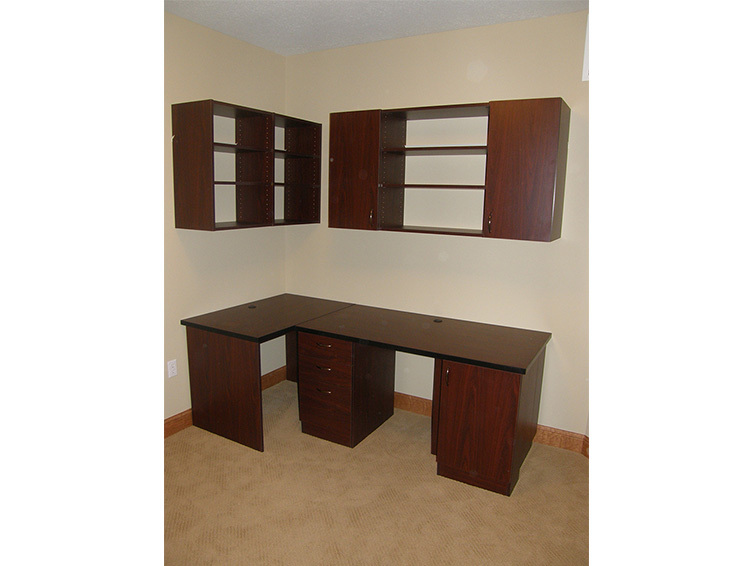 Reward yourself with a corner office. 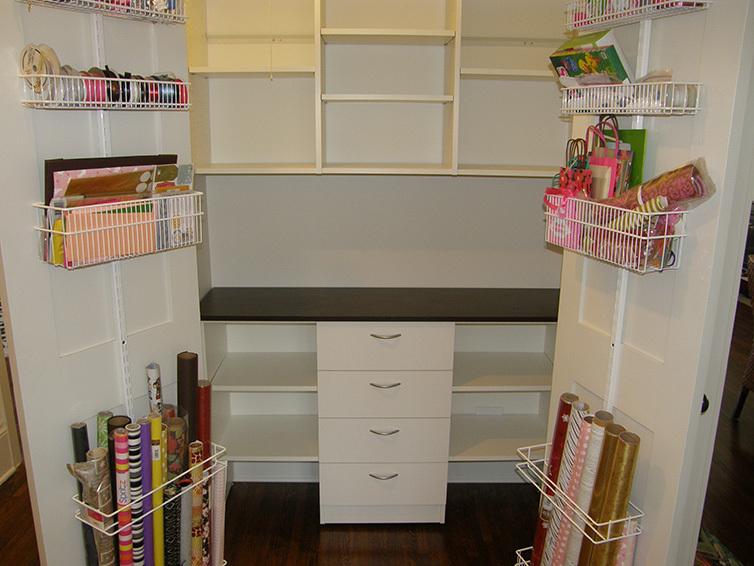 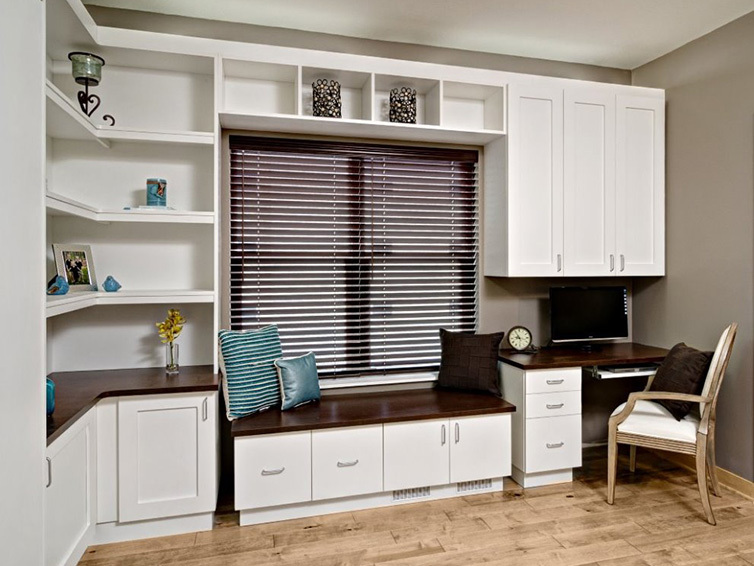 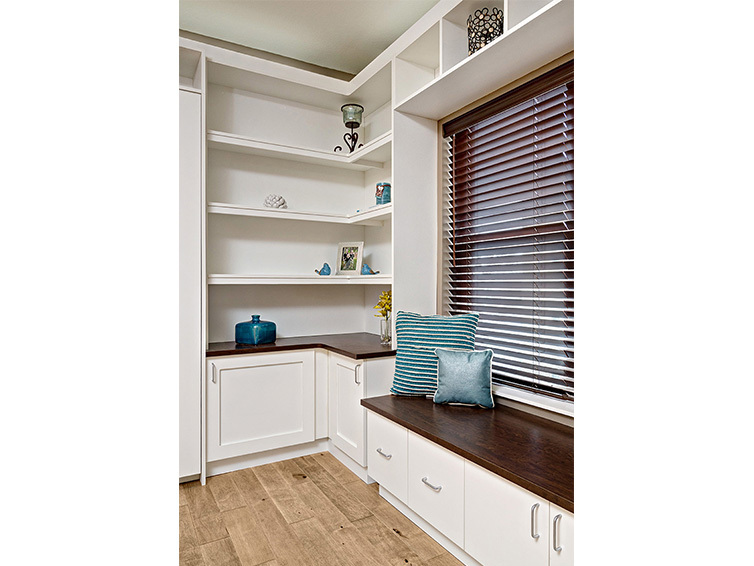 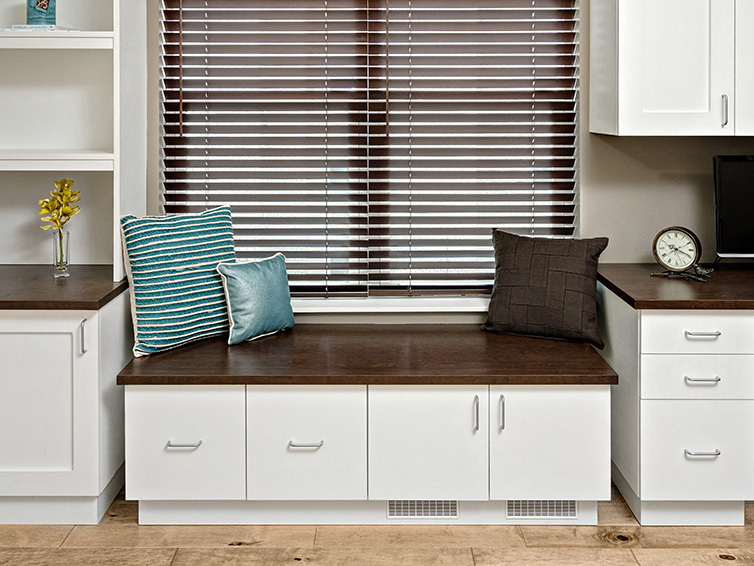 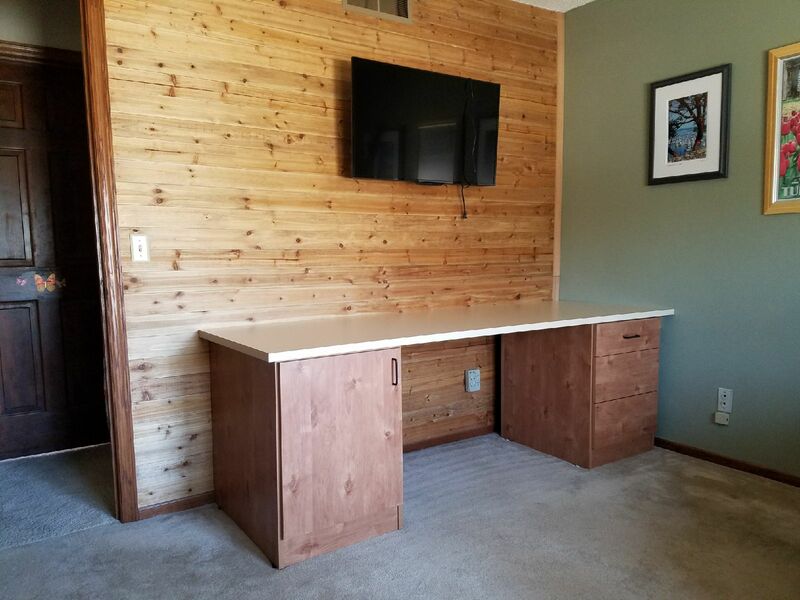 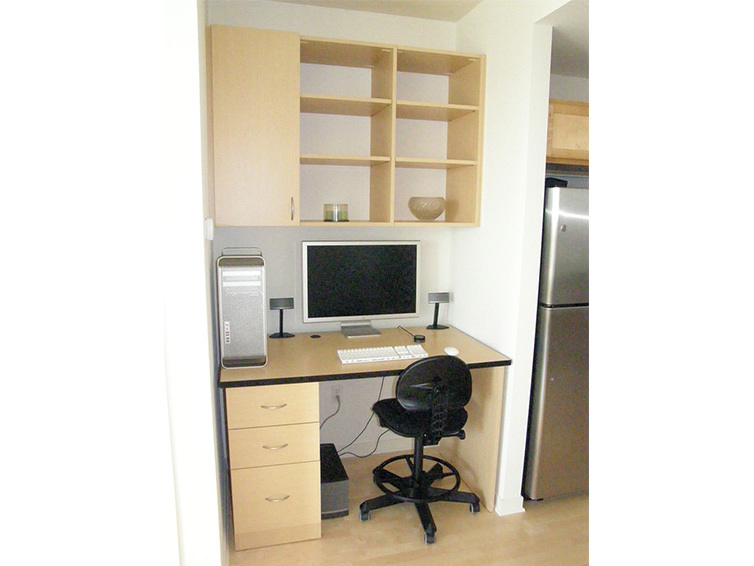 The space that you dedicate for a home office should be one in which you feel empowered to be productive. 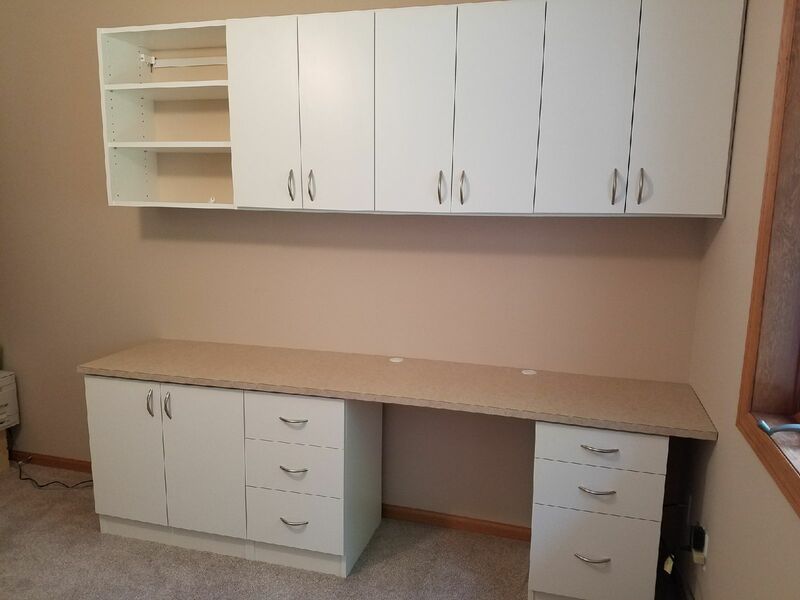 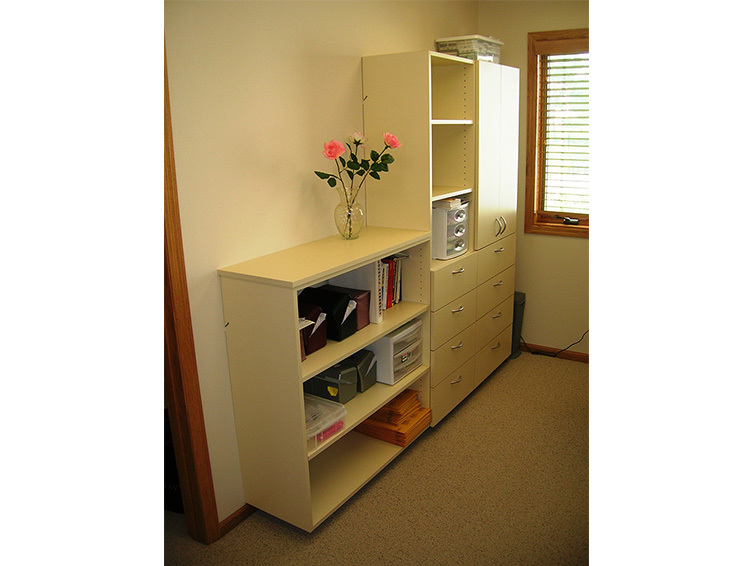 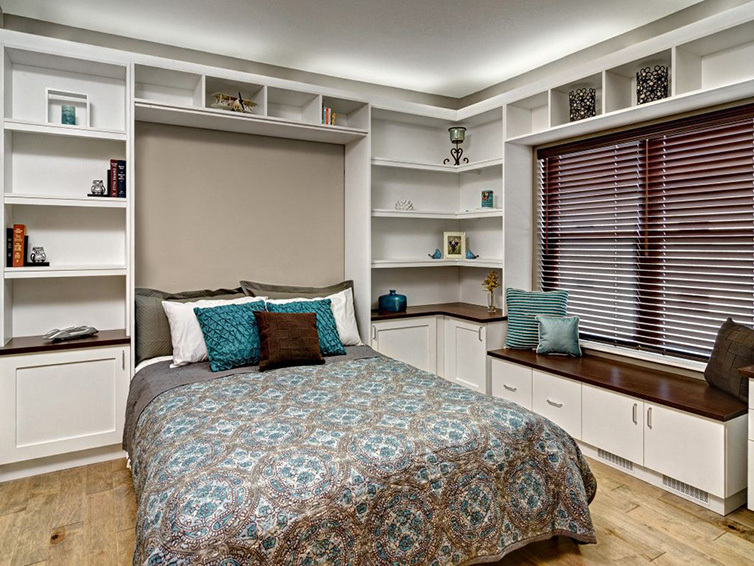 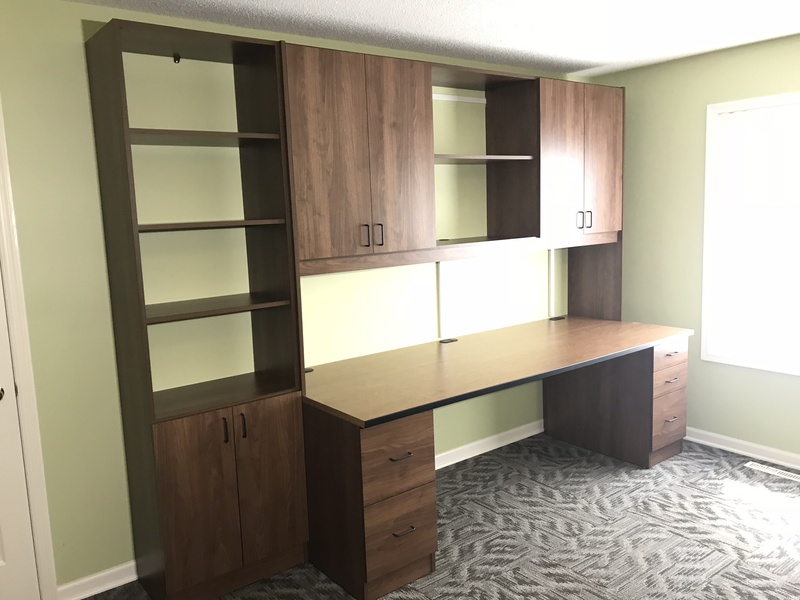 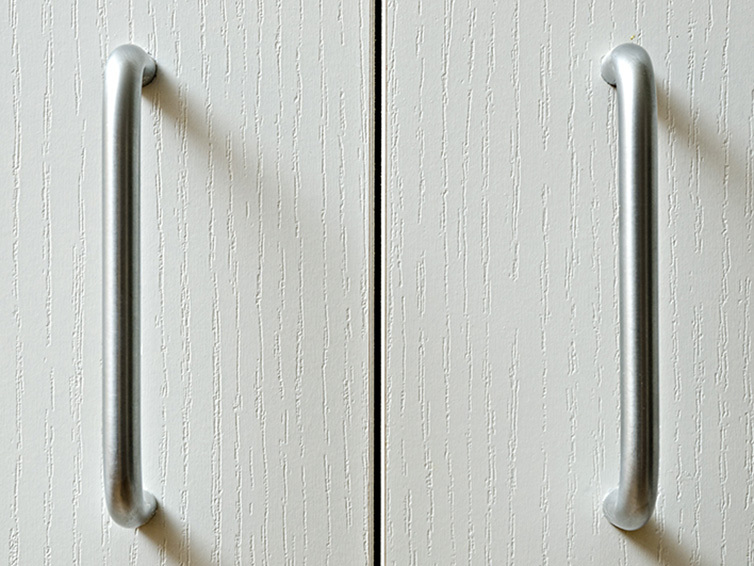 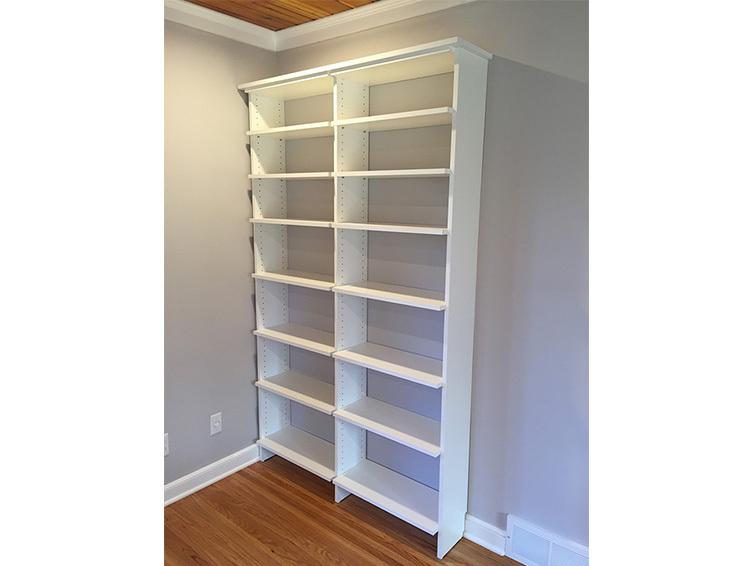 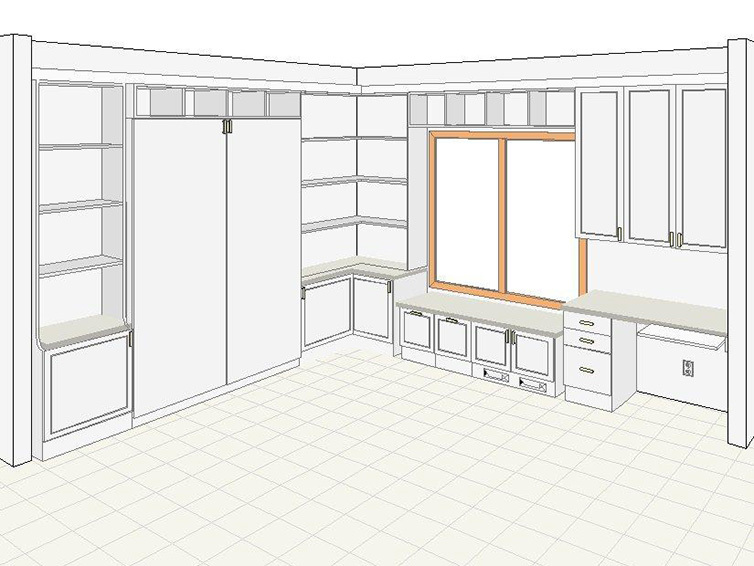 We can help you design a comfortable space that works for you and all of your storage and equipment needs, so that all you have to worry about is the task at hand.